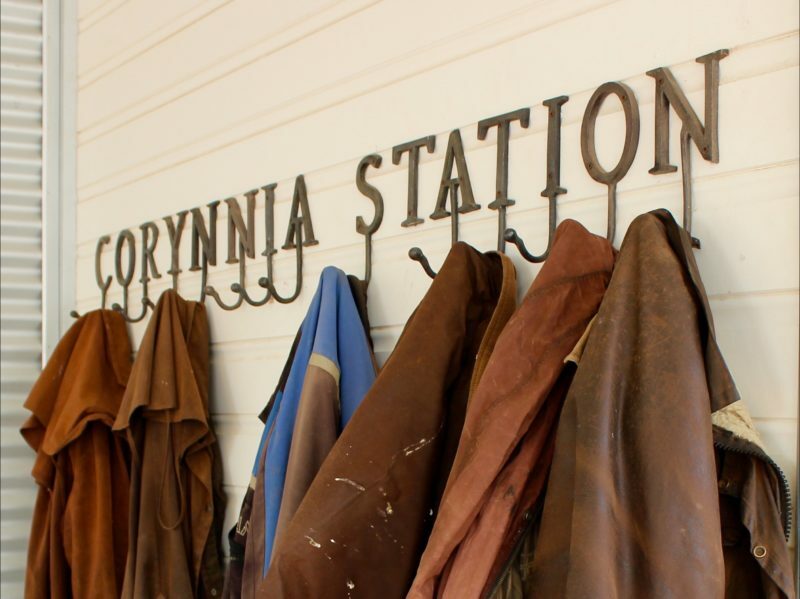 Corynnia Station is busy working station on the edge of the Great Australian Outback offering award winning, five star guest rated accommodation for up to twenty guests. Their guests firmly recommend a minimum two night stay – once you are at Corynnia Station you won’t want to leave any time soon. Situated 45 minutes from Griffith and one hour from Hay with a private airstrip for fly in guests, Corynnia Station is perfect halfway experience between Sydney and Adelaide. 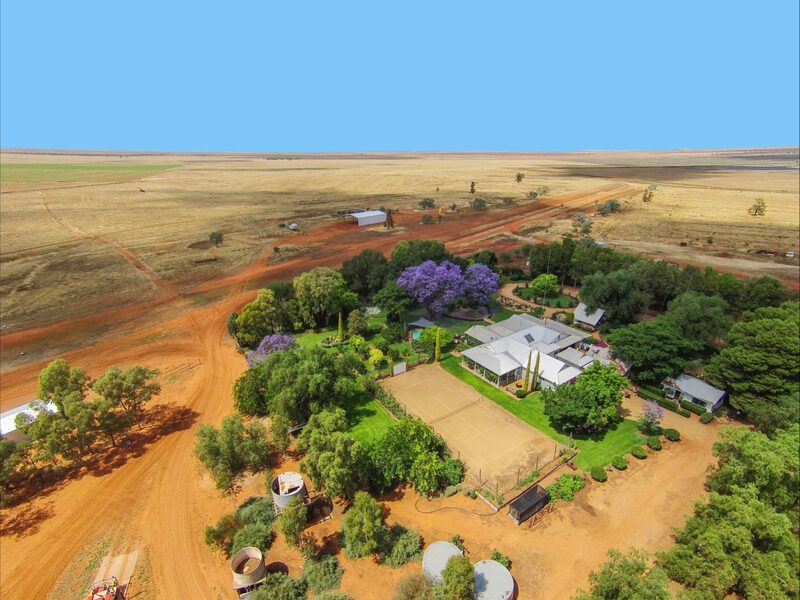 Swimming pool, tennis court, pushbikes, bush walks, campfires in cooler months under breathtaking 360 degree skies, barbecues, native wildlife and interesting farm tours showcasing innovative and technologically advanced farming technologies. So much to experience within a one hour drive. Authentic, stylishly decorated and very comfortable accommodation in their beautiful VIP Homestead Suite, one bedroom 1930’s cottage, two bedroom cottage or new six bedroom lodge for up to twelve guests . Clear Telstra Wifi signal available on their homestead terrace using guests own device and data. Delicious, simple dinner hampers using homestead garden and local produce are available by prior arrangement. Full catering is also available by prior arrangement. Well behaved pets are very welcome by prior arrangement. Maxies Retreat is their new, authentic Australian style six bedroom lodge with five twin bedrooms, one double bedroom and two large bathrooms. Fully equipped large kitchen and barbecue, indoor and outdoor dining, sitting room, two bathrooms, veranda, fully fenced yard. Full kitchen facilities for self catering. Alternatively, dinner and breakfast hampers are available by prior arrangement via the website. Heated and air-conditioned. Five star bedding. Accommodation for two in the charming one bedroom 1930s guest house complete with queen bed, private sitting room and bathroom. 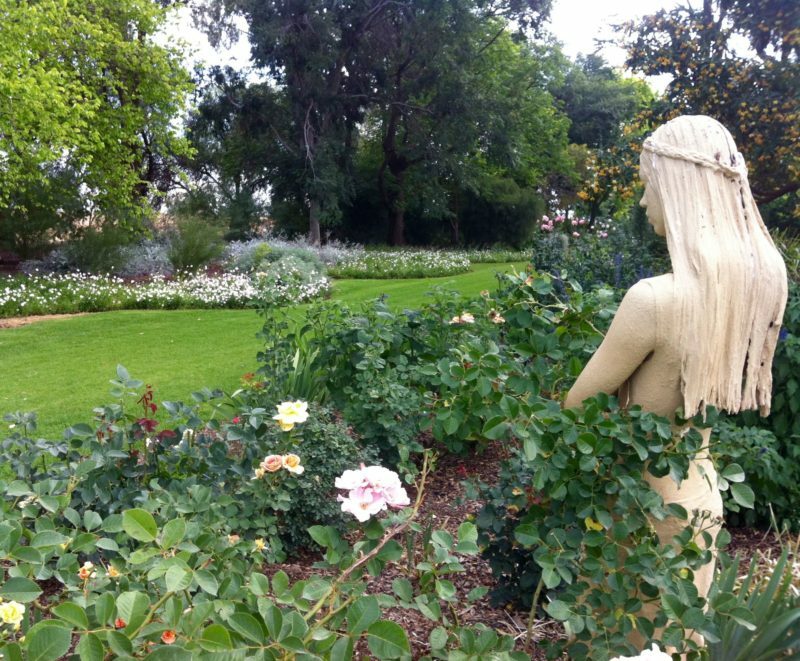 Set within a surprising homestead garden oasis on the edge of the harsh Great Australian Outback. Full shared kitchen facilities for self catering. Alternatively dinner hampers are available by prior arrangement via the website. A full breakfast hamper is included in the rate. Accommodation for up to four guests in the charming two bedroom 1930s guest house complete with queen bedroom, twin bedroom, private sitting room and bathroom. Set within a surprising homestead garden oasis on the edge of the harsh Great Australian Outback. Maxie’s Retreat is their new, authentic Australian style six bedroom lodge with five twin bedrooms, one double bedroom and two large bathrooms which can be reserved room by room. A very special and private VIP Homestead Suite is a self contained part of their historic 1930’s homestead which will transport you back to years gone by but with all the comforts of today. One delightful queen bedroom with private veranda and sun lounges, private bathroom with private sitting and dining room with fireplace. A full breakfast hamper is included in the rate. Delicious dinner hampers are available by prior arrangement via the website. Full shared kitchen facilities for self catering. Breakfast is included in all accommodation other than the Maxie’s Retreat Lodge where full breakfast hampers can be ordered from the website.